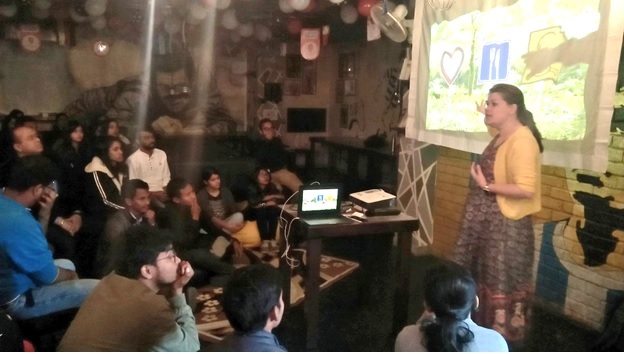 Previous postThe second BLiSc #Science Café-NE chapter organised successfully at Guwahati Assam. Over 50 participants actively participated in the event. Three distinguished scientists i.e., Dr Narayan Sharma, Prof. N.C. Talukdar and Dr. Shannon Olsson delivered enlightening talks on biodiversity conservation, medicinal plants and chemical ecology of the Northeast.